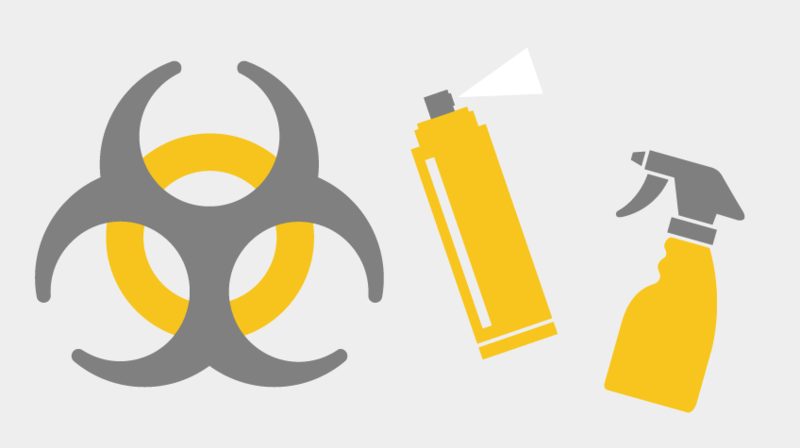 At Trade Skips we know that the topic of hazardous waste is surrounded by plenty of myths, misconceptions and misunderstandings. Unfortunately all too many people are unaware of just what hazardous waste is, and even less aware of just what should be done with it. 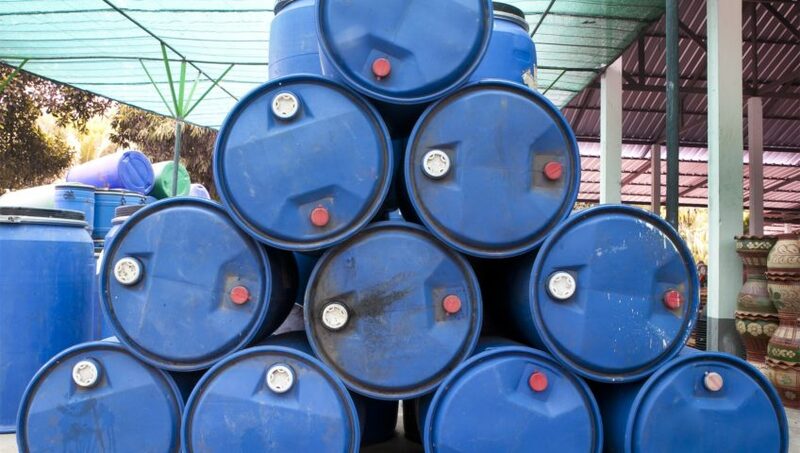 In this post we provide clear cut definitions of hazardous waste and explanations as to what should be done with it, bringing you up to date with all the rules and regulations.